The FOB price list will be provided by e-mail. In general, the FOB price is known as from Nagoya, Japan to your appointed destination. 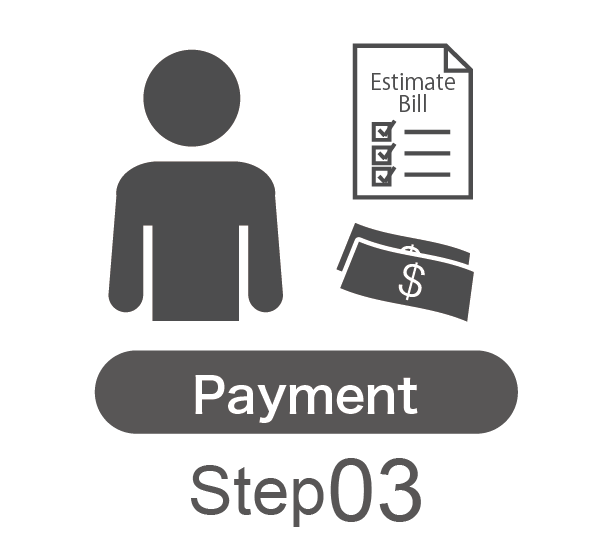 After receiving the invoice, please remit the total amount by means of T/T to our appointed bank account within 7 working days. Products will be shipped soon the payment is confirmed. Please note, the order will be canceled if the payment is not made within 7 working days. 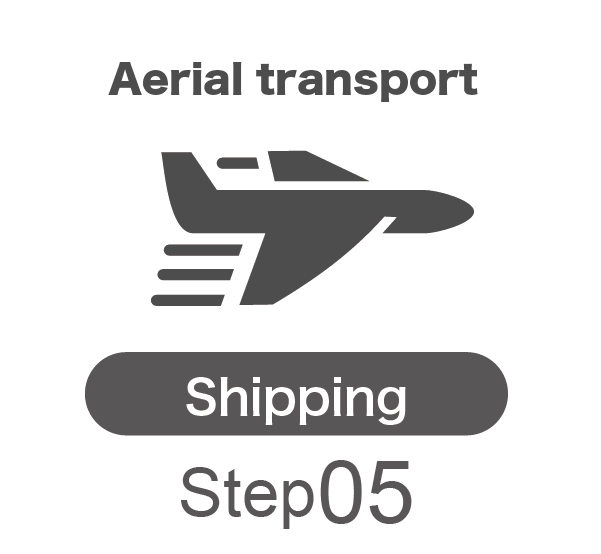 Please note, term of shipping is arrangeable with your request. OPP bags and cardboard boxes are used for different products. For safety issue, cushioning materials and double outer are used to prevent the damages on products during transporting. We accept the term of exchange when damaged or defected are found within 14 working days after receiving the products. We do not accept the exchange after receiving more than 14 working days. Contact us using the inquiry form. We will send you a price list, a register sheet, and an ordersheet. 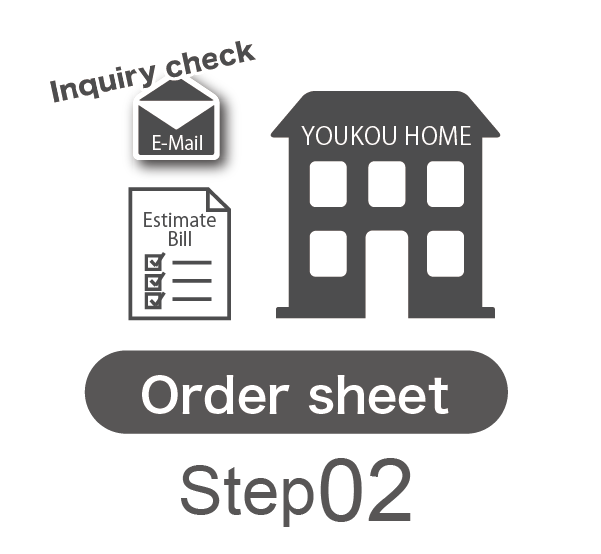 Receive the order sheet Send the invoice for payment. 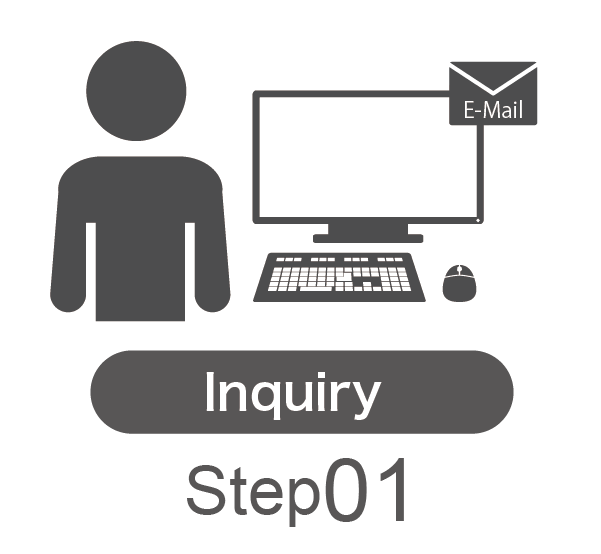 Confirmation T/T transter Send the shipping documents and the products. 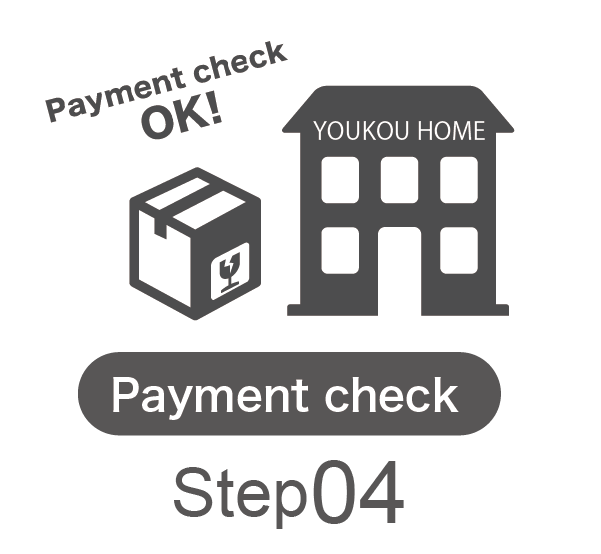 ●Please pay to our bank account within 7 working days after you received the payment invoice. I will pack it carefully so that there is no damage to the product and ship it. Sorry I made you wait! We will deliver the contents you specified. 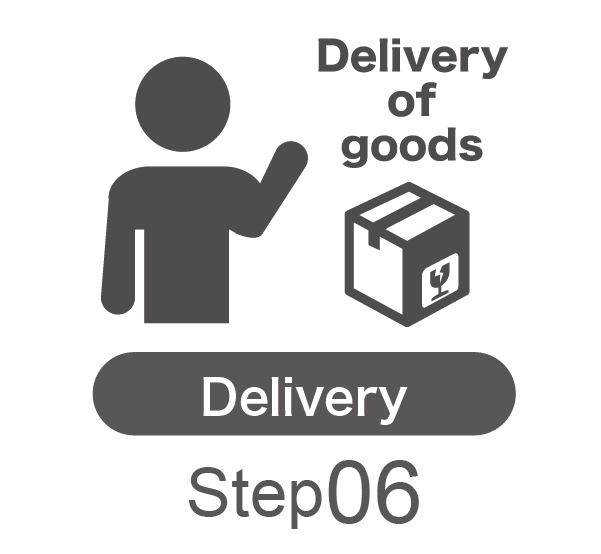 ※if you wish to return the products due to damaged, please contact us within to your offer only.